When you rent a private jet, you want to make the most of your premium experience. JetOptions ensures that you have a comfortable and memorable venture through avoiding these mistakes when you rent a private jet. 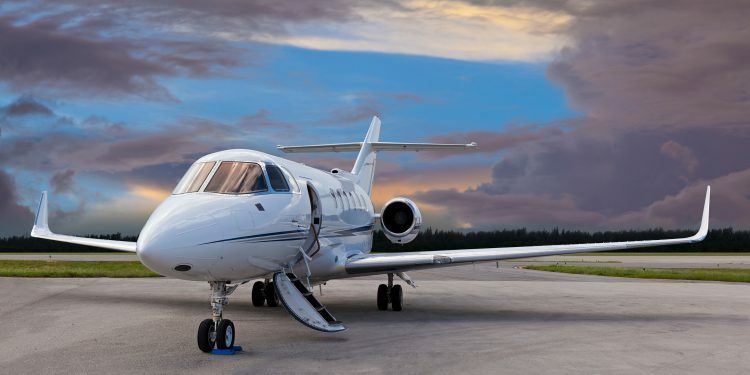 If you rent a private jet, you have so many options to tailor the experience to your needs. Ensure that you don’t rent a private jet that is either too small or too large. Jets of different sizes have different flight ranges, can accommodate different amounts of luggage and will determine whether or not you have staff on board such as a flight attendant. When you rent a private jet, you may be flying privately or for business, but whatever the case, you’re still representing your company or your host—or both! You may be flying to your bachelor party or to a meeting, either way, follow the example set by your host. Flight attendants are trained to use discretion and provide you with an exemplary experience. Remember that courtesy is key, and don’t be afraid to provide gratuities to staff.